Of course, these solar panels are made to be “rugged” and are layered with several types of plastics to create a durable casing. So durable, in fact, that they can easily withstand the weight of an 18-wheeler truck. Solar panel roads are a great idea, and could be especially effective for countries that don’t have much viable land like Japan, the Philippines, and other parts of Europe. What’s nice about this project, too, is that installers don’t need to rip out existing road infrastructure. The panels are made in such a way that they can be applied directly onto pavement. However, because these rugged solar panels are quite costly, only the village of Tourouvre in the Normandy region will be the test driving the roadway panels. As the project progresses, Colas will continue to try and lower manufacturing costs. At the test site, the solar panels are estimated to generate enough energy to supply electricity to 8 percent of the French population… roughly 5 million people. The panels would also generate enough energy to power all public lighting in the town of 5,000. Still, the panels do have some limitations. “We need to test for all kinds of different traffic and climate conditions,” Harelle said. “I want to find the limits of it. We think that maybe it will not be able to withstand a snow plow.” Colas is also hesitant about installing on city roads where traffic might significantly block production. Here at Superior Solar, we’re excited about what this means for the solar industry and city planning. It might not be long before we get panels right outside our front doors! 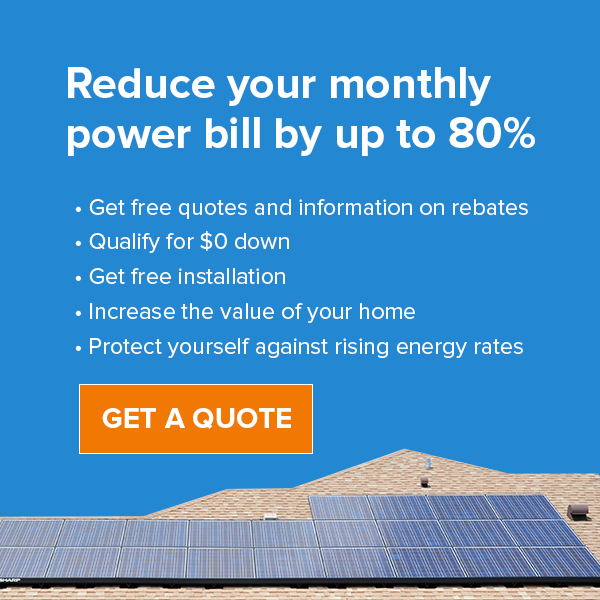 Are you interested in getting a solar system for your driveway? Maybe just your roof? Get in touch with us online or at 407.331.9077 to learn more today.